May flew by and we're heading into summer! Here's a peek into the things I'm reading right now. On my Nook: Still mainlining L.M. Montgomery's works - now reading through her collected short stories, which I've never read before. She certainly has a fascinatingly broad spread of fiction. 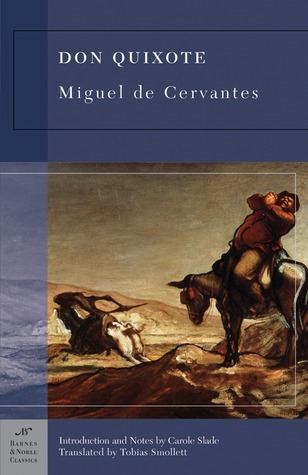 On my Phone: I thought I would try reading some classics on my phone and I started Don Quixote, but I haven't had any time to read it, yet - I think I'm still on page 1! In Print - Fiction: Did I mention I'm reading a lot of L.M. Montgomery? 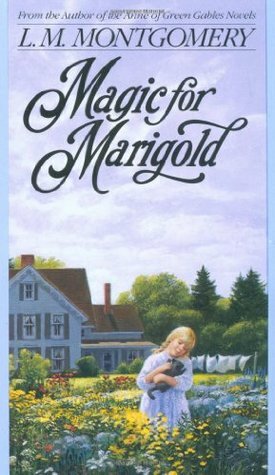 Right now I'm in the middle of Magic for Marigold and I'm finding it not quite as enjoyable as the last time I read it. I thought maybe I was just getting Montgomery'd out, but I'm still really liking the short stories and I actually picked up and read A Tangled Web and had no trouble getting caught up in that one. I can't put my finger on why this one isn't captivating me as much as it has in the past. 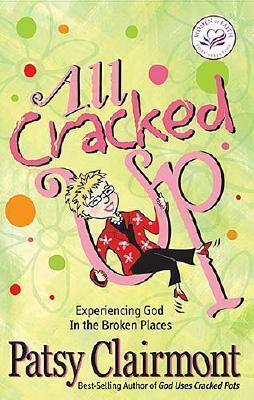 In Print - Non-Fiction: All Cracked Up by Patsy Clairmont. She is one of my favorite speakers and her voice carries over well in her book. The short little chapters make it easy to read a little whenever I have time. On Audio in My Car: Nothing right now. I know, shocking. I finished Harry Potter and the Deathly Hallows last week and haven't figured out where I want to go next. Maybe a re-reading of The Chronicles of Narnia is in order. On TV: I just started watching Leverage on Netflix. I've watched a lot of individual episodes before, but I always find it interesting to see how the story lines build when you watch something, even a serial type show, from the beginning. 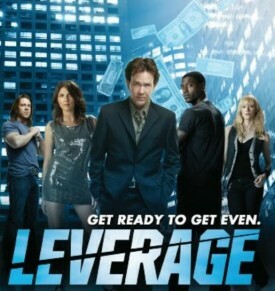 I just love the different characters and their tics and how they work together (and get on each other's nerves). It's just a fun show. What's on your summer reading list? Anything good that you're reading now or are looking forward to getting to this month?